Please accept that you have read, understood and accept this data protection disclaimer. Trade is the name of game in the Banu systems. While each of the planets boast their own specific flavor of culture and tradition, a love of money and trade bind them all. Banu worlds are vibrant, dangerous places with criminals and nobles brushing shoulders in the various marketplaces. Anything can be found with the Banu if you have the credits.Having said that, we should also note that this doesn’t describes every single Banu; just most of them. 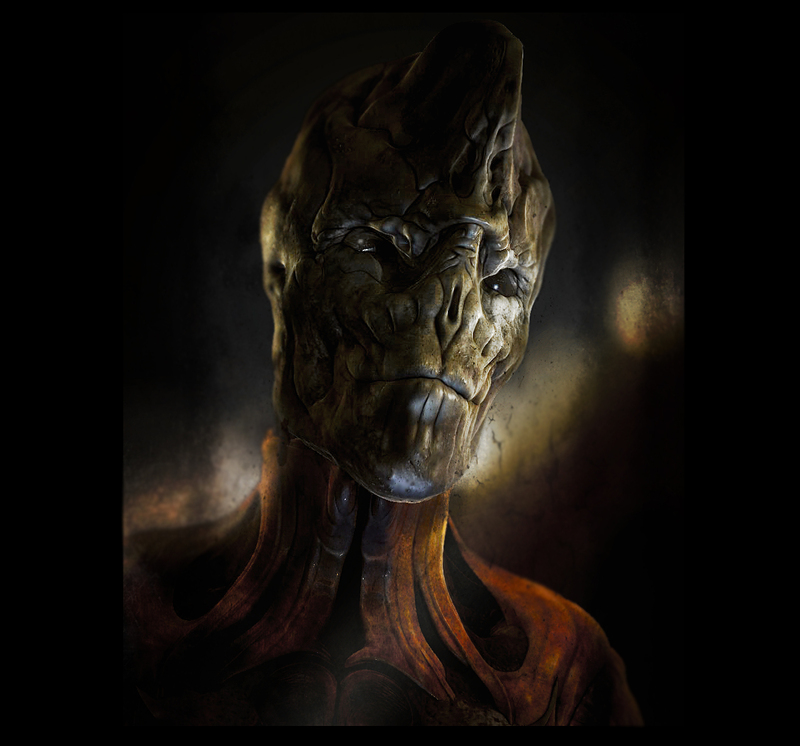 You can create a Banu who despises the whole profit-oriented focus, or an impetuous Xi’An. But they probably have difficulty fitting in their society.